TRAIN: Tax Reform Acceleration and Inclusion. This is a Tax Reform program initiated by the Duterte Administration, to change the old tax system in the Philippines and make it simpler, more fair, and efficient. The current tax system in the Philippines is both complex and unjust. TRAIN will change this, by reducing personal income tax, simplify estate and donor tax, expand Value-Added Tax coverage and increase oil and automobile excise taxes. Let us look at each of these components. The proposed Tax Schedule under TRAIN will benefit 99% of the taxpayers. That's more than the percentage of voters who chose Duterte to be President. Based on the table below, the new tax rates will increase take-home pay of most workers and increase the purchasing power of the family or individual. 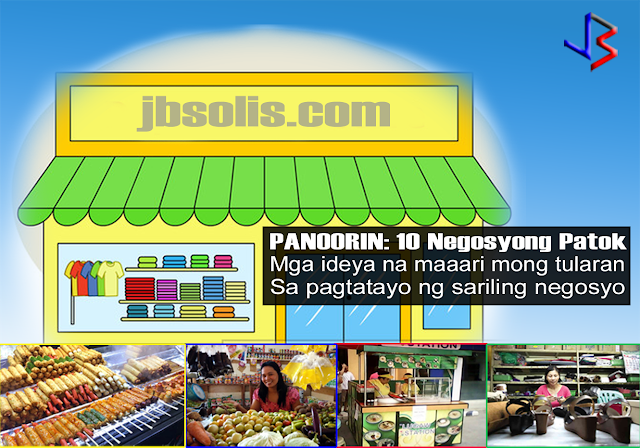 Also, all bonuses not exceeding P100,000 will stay tax-free! Also, by 2020, the tax rates will be even lower. 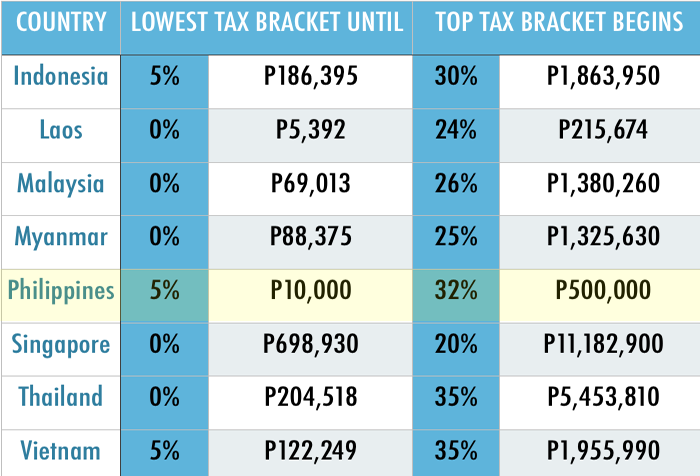 The current income tax rate in the Philippines is actually higher than most of its neighbors. 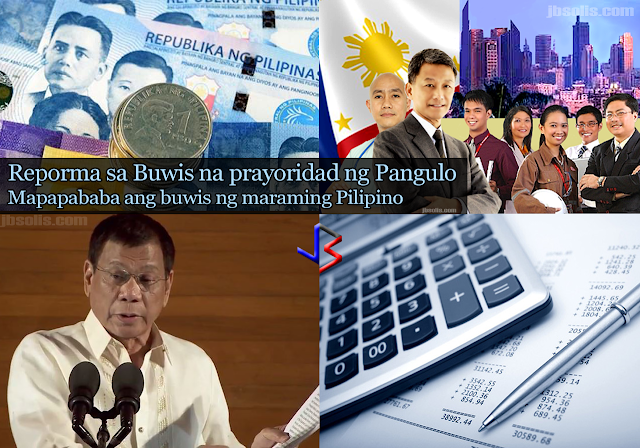 Information gathered showed that Filipinos pay the 2nd highest tax rate in the Asean countries, with also a lower income threshold. This table shows that if you earn P500,000 in Singapore, you don't have to pay income tax. In the Philippines, that's 32% rate. Compare that to Indonesia, where you pay 30% only if you earn three times more than in the Philippines. In Thailand, you pay 35% rate, but only if you earn 11 times more than in the Philippines. Let us see some projected calculations and comparisons of present and proposed tax rates based on worker's salaries, from minimum wage earners to a call-center agent. TRAIN proposes that Estate Tax be fixed at 6% of the estate's net value. There will also be a standard deduction of P1 million and exemption of up to P3 million for family homes. This means that for inheritance with value below standard deduction, and for family homes valued at less than the exemption, no estate tax shall be paid. Only inheritance of rich families will be taxed. A similar scheme is applied for Donor's Tax. A single rate of 6% of the net donations for gifts above P100,000 yearly, will be applied. This is regardless of relationship. This part of the TRAIN is least understood and often misrepresented by many. Actually, the VAT system in the Philippines has the most number of exemptions (people, companies, cooperatives and other institutions exempted from paying VAT). TRAIN will expand the tax base by limiting exemptions to necessities - raw food, education, and health. 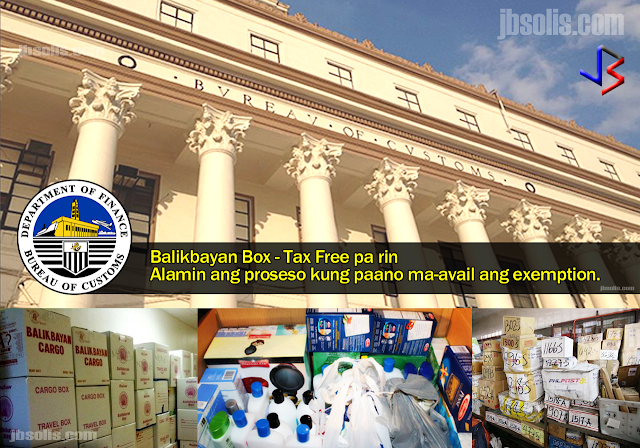 Cooperatives with gross sales of more than P3 million pesos will not be exempted from VAT. Only smaller cooperatives and those that produce raw agriculture products will be VAT exempt. other entities exempted via special laws. This will raise more funds for the poor and vulnerable. Senior Citizens and Persons With Disabilities will still enjoy exemptions. Oil excise will be raised by P6 gradually over three years. The rates will be adjusted yearly after the third year. The last time the oil excise tax was adjusted was in 1997. The graphic above shows that the top 10% wealthiest Filipinos use more than half of the fuel for vehicles. The poorest 10% only use 0.6%. The middle group use only about 5%. This means that the wealthiest will be affected more by the price increase in petrol. One of the main concerns of the public is the effect of the increased taxes on goods and transportation costs. The government however believes that the net savings for each worker will be greater due to the lower income tax. Also, a percentage of the revenues will be allotted for the poorest Filipinos to help them keep up with any price increase. President Duterte's Tax Reform agenda is vital to the improvement of lives of the Filipino, one that the President vowed to leave behind after his term of office. The current tax system is already 20 years old. If passed into law, the comprehensive tax reform bill is estimated to raise (P)162 billion in net revenues every year. This is vital for the advancement of the economy. The Tax Reform Acceleration and Inclusion program is vital to President Duterte's ten-point socioeconomic agenda. The revenue will be used to improve existing infrastructure and accelerate building new one, providing jobs and better services to people and help move the economy forward. To see the current and future projects by the government that will be funded by the increased revenues, follow the link below. Note: The values and tax rates stated herein are subject to change because the bill on tax reform has not been approved yet in the senate. In Videos: 10 Business Ideas For You - Choose Now! 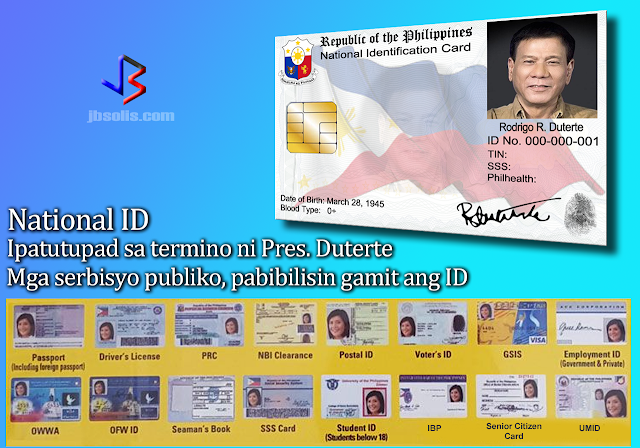 With Tagalog: Which Last Name Should An Illegitimate Child Use And How To Use The Father's Surname?